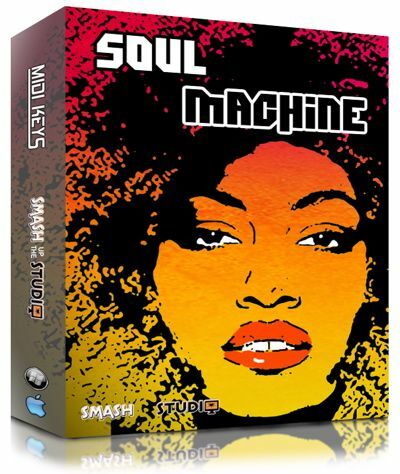 Classic 80's Soul and RnB keyboard progressions in MIDI format. who need professional results without having the luxury of top musicians. collection of Soul and RnB loops in classic 1980's style. of what has now become RnB. for a more musical collection of Soul/RnB loops, this is the real deal. and floaty more ambient style progressions. 80 MIDI loops ranging from 2 - 16 bars in length. In addition to this, the pack also contains 7 MIDI construction kits. Produced by Steve Burton for Smash Up The Studio. All content is royalty free. Steve Burton is a session keyboard player, songwriter, producer based in London.